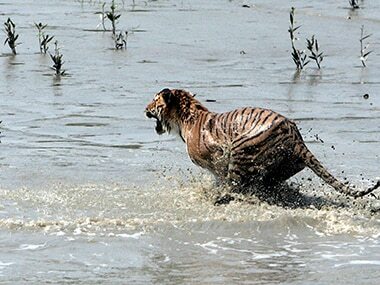 India can take solace in the fact that it remains the nation with largest tiger population. 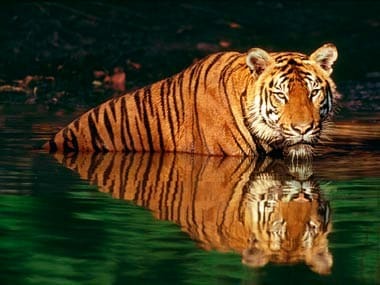 India remains the nation with largest tiger population. 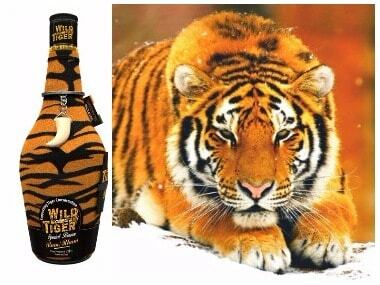 Take this quiz to test your knowledge about tigers. As the world celebrates International Tiger day on Friday, we look at how well India has been faring in managing its tiger population. 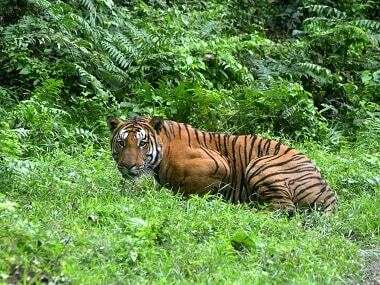 With just a day remaining for the world to observe International Tiger Day, forest officials are still trying to trace 'Jai', the seven year old tiger of the Maharashtra's Umred Karhandla Wildlife Sanctuary. 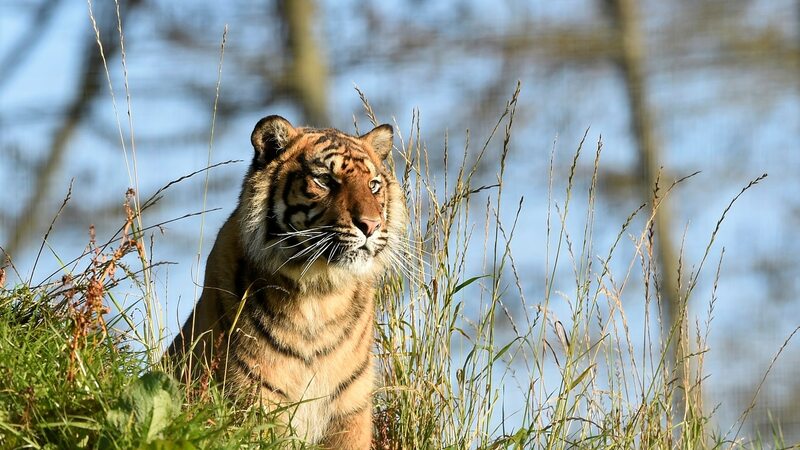 Of the 100,000 tigers that once roamed in the wild a century ago, only 3,200 are left behind, the World Wide Fund (WWF) for Nature has revealed in a report.